No code needed. Click the button to redeem your discount at pacparts.com. 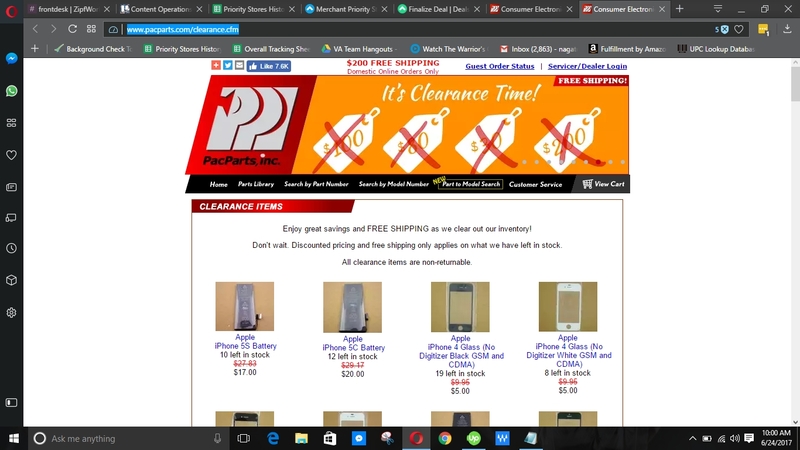 @perfectdealspotter All clearance items are non-returnable.